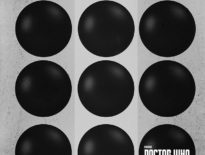 After Issue #1 of Titan Comics’ multi-Doctor event, Doctor Who – The Lost Dimension, I was worried that things had reached fever pitch too soon. With each panel we were heading towards ‘reality bomb’ levels of one-upmanship – where the cost is so high and so great that it’s difficult to personalise that level of destruction; where it simply becomes just another end of the world scenario rather than something novel or challenging that shakes our lead characters up in new, lasting ways. Thankfully, much like Journey’s End, Issue #2 slows the pace down and changes tact with a nuanced take on an established relationship. 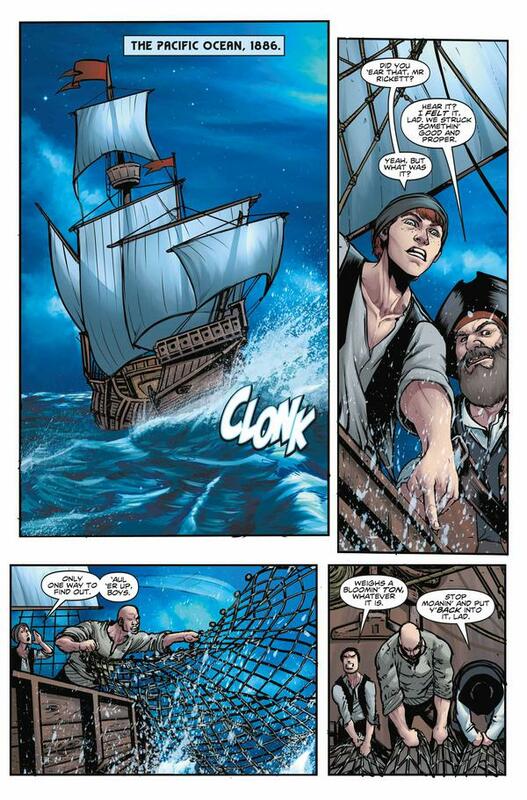 To the high seas we go as the crew of the Mary Anning (an early clue for primary school students for where the story might be heading) discover something unusual at the bottom of the briny sea – The TARDIS. Hauling it onboard (I’m still not sure quite how three men managed to haul the captured TARDIS on to the deck but anyway), the Ninth Doctor and Rose demand to speak to the captain, who, it turns out is nonother than Madame Vastra, who has a personal reason for taking to the high seas. Slowing down the pace and focusing on an earlier Doctor’s relationship with an established character allows us to see where their mutual respect began. It transpires that Madame Vastra has been alerted to the presence of what could be an activated Silurian cryogenic chamber thanks to a chance discovery by explorer Sir Robert Napton. There’s a lot to unpack in these early scenes and Cavan Scott absolutely nails each beat. It helps to that he has a real knack for writing Ninth Doctor dialogue even when he’s being as manipulative with a future companion in a manner more becoming of the Seventh Doctor. It’s genuinely novel to see an earlier incarnation interact with a perhaps rawer established character from his future. It bodes well for future cross-universe mash-ups. Then there’s a giant sea creature attack and once again, the stakes shift in unexpected ways. 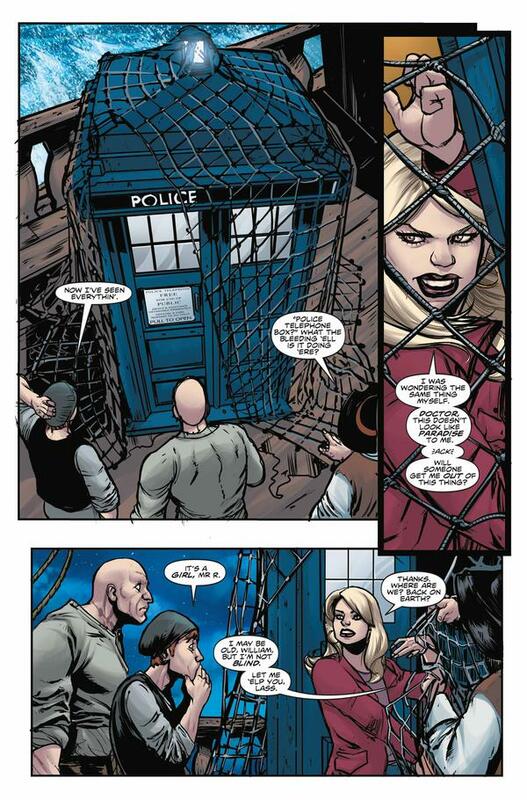 It’s during this section of the issue where Rose comes into her own. 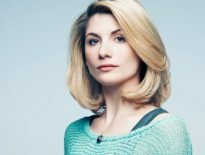 She’s as spikey and snarky as her TV incarnation and still willing to call the Doctor out when his compassion is somewhat lacking. It’s through her that we get the issues biggest moment (basically if you’ve seen the covers then you know what’s coming – which is a touch disappointing) and again Scott delivers a faultless representation of a beloved character. Then it’s a race to the finale with some particularly stunning whole-page images of Silurians under attack by something promising ‘peace’. The artwork for the issue is uniformly excellent. Artists Adriana Melos and Cris Bolson excel at both the calmer, quieter moments and the big, scene-stealing set pieces. Likewise, colourists Marco Lesko and Dijjo Lima add impressive shade to a twilight meal aboard the Mary Anning and bright and poppy sci-fi illuminations when the climactic moments come to ahead. By shifting the focus onto character rather than spectacle and teasing new details out of an established relationship, issue #2 of Doctor Who – The Lost Dimension hints at new avenues of multi-doctor, multi-companion storytelling that previous Titan Comics events didn’t quite reach. Here’s hoping they can continue this excellent run of form. 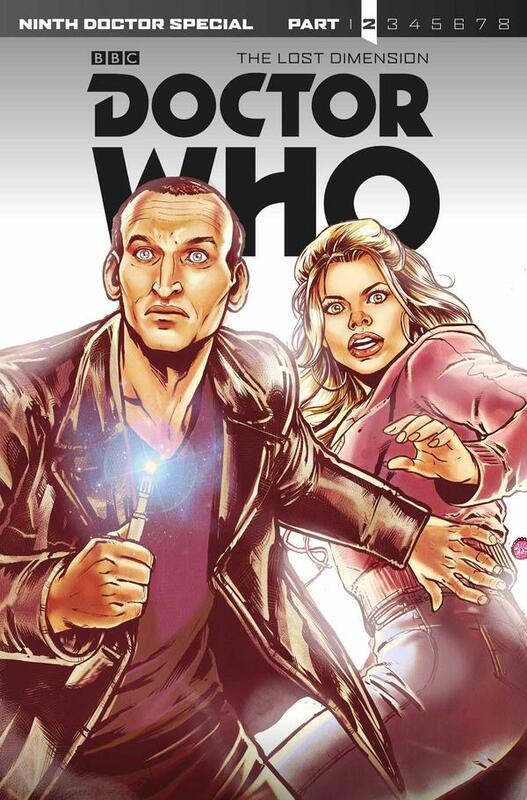 Titan Comics’ Doctor Who – The Lost Dimension #2 is available to buy now from all good stockists and digitally via Comixology.